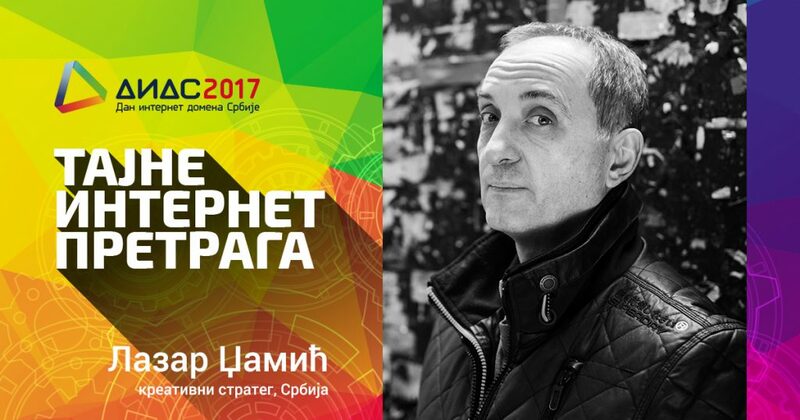 This year’s DIDS 2017, organised by RNIDS on 7th March at the Metropol Palace Hotel in Belgrade, will try to shed light on the machinery we know as the Internet search engine, which many equate with Google. The second block, of this, the largest free-entry Internet conference in this country, titled Find me Easy, brings together local and regional experts in Google advertising, content creation and results analysis using Google’s tools. 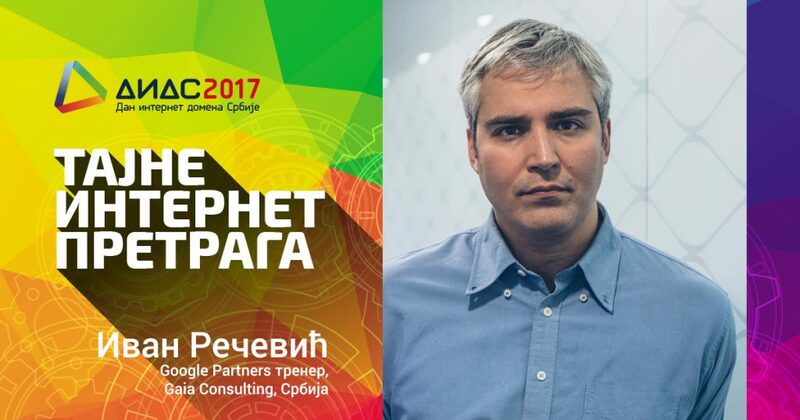 The introductory talk will be by Lazar Džamić, who until recently was head of Google’s ZOO team for brand strategy in London. His talk, titled “How to get found in a world in which you are easily ignored”, will address the different aspects of how the “search machine” should be fed with content. Following on is a panel discussion on the “search machine” – omnipresent, involved in every aspect of our lives, it is by no means a stranger to us. But what we are interested in is how that machine functions and how it affects our stories and our lives. If the “machine” is not a stranger to us (if we take the right attitude towards it) then how can we affect the way it works and how can we interpret the information we get from it? How can we talk to the machine in a human way, whilst talking to other humans too? The panel moderator will be Ivan Rečević, consultant and Google Partners trainer at Gaia Consulting, guest from Croatia Miroslav Varga, Google AdWords campaign expert at the company Escape, Jelena Radovanović, Internet entrepreneur and web content creator, cofounder of the wwwrite.rs project, and Radomir Basta, director and lead SEO strategist at Four Dots.